How do I see more than one event that is occurring on the same day? 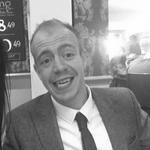 How do I export my event calendar to an Excel sheet for single or multi-day events? 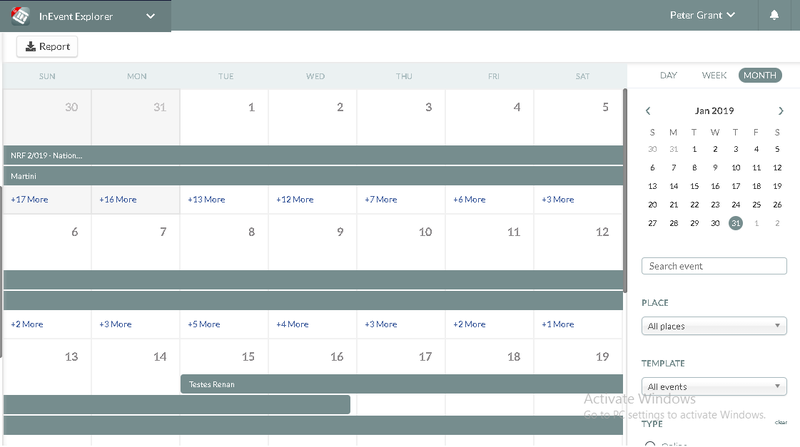 Hold all your events in a custom calendar. 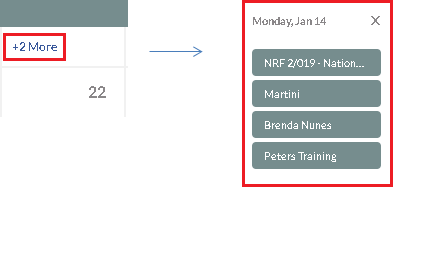 In a single calendar, you can view all events in your organization, including past, current, and future events. 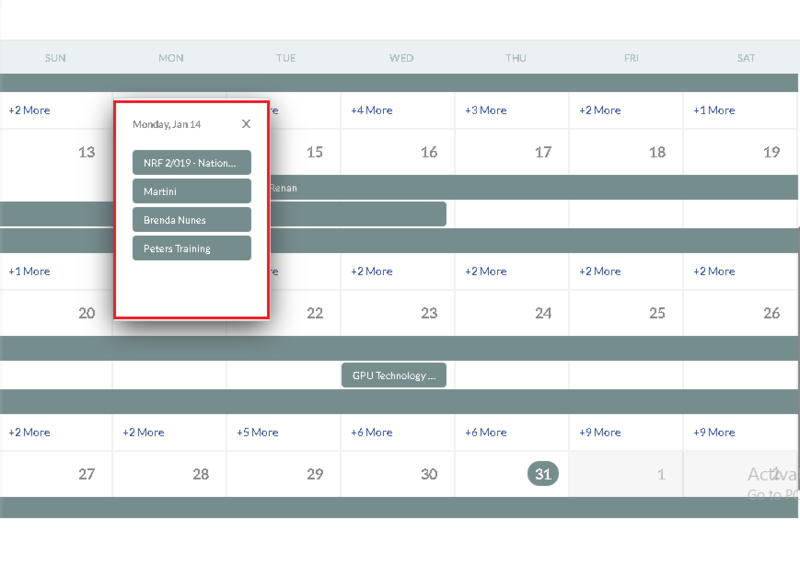 New events automatically appear in the calendar, fully synchronized with your briefing and budget management. You can add different colors for different types of events, search for specific events or even share them with your co-workers. In the home screen of the calendar, you can see all the events created for your company. The initial setting will always show the current month of the calendar. 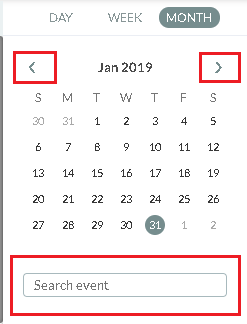 If you want to search for another month, for events that have already taken place or future events, just select the month you want by clicking the arrows, click the right arrow for future events, or click the left arrow for past events. Note that you can also search the name of your event. You may also filter searches by selecting what type of event you are looking for. If you have more than one event taking place on the same day, a markup number indicating the number of events happening that day will appear as outlined in the image below. To view the other events just click on the indicated number and a list will appear with all the events available that day. You can export your event calendar by clicking on the 'REPORT' button at the top of the page. A message will appear telling you that the excel sheet is being processed, press the 'DOWNLOAD' button on the message to export the excel sheet. If you have more than one event going on the same day you can filter it before you export the data.